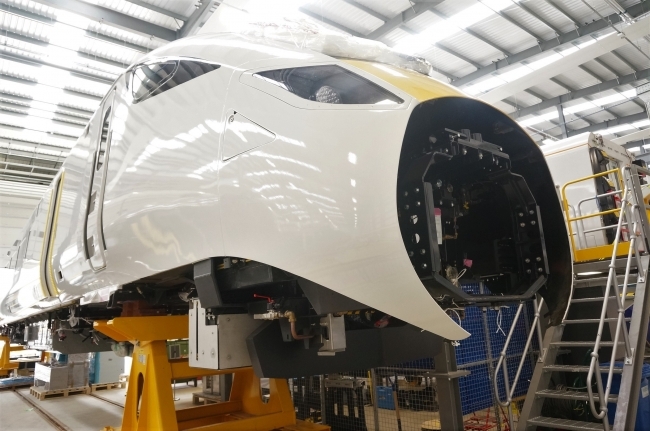 Hitachi’s train factory in the North East has begun building LNER’s new Azuma fleet, which is to start carrying passengers later this year. 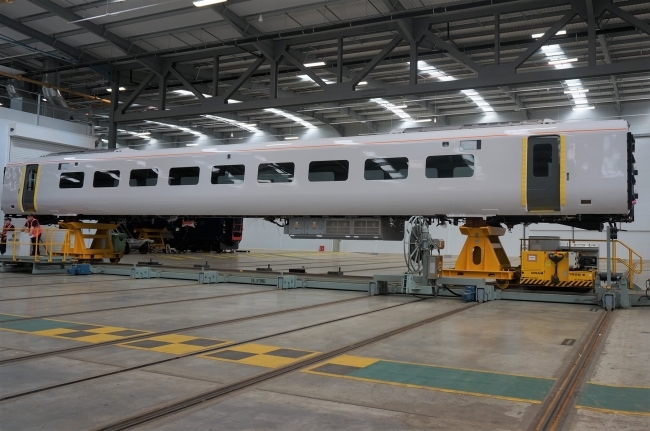 The new fleet for the East Coast main line is being built at Hitachi’s Newton Aycliffe factory in County Durham. The factory is home to 730 permanent employees and has recently seen 50 apprentices graduate. Karen Boswell, Managing Director of Hitachi Rail Europe said: “Newton Aycliffe continues to go from strength to strength, now building three separate fleets to serve passengers across the country.